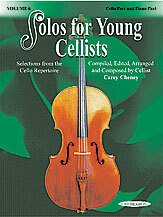 Duport 21 Studies for Cello – International Ed. 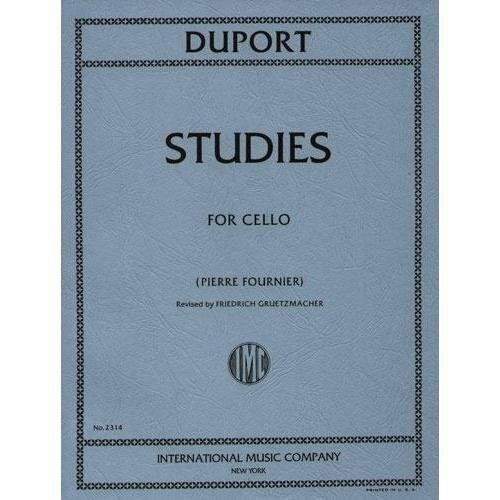 Home / Cello Music / Method / Duport 21 Studies for Cello – International Ed. 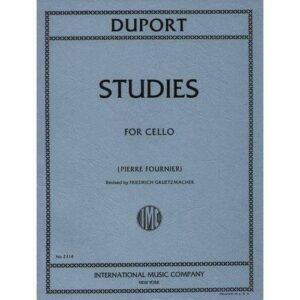 Duport 21 Studies for Cello composed by Jean-Louis Duport.